Jupiter, the planet of luck, will be in Sagittarius Nov. 8, 2018 to Dec. 3, 2019. This will greatly benefit Leos. If you also have natal Venus in Leo or Libra, as some Leos do, you will benefit even more from the time Jupiter (or Uranus in Aries) also makes positive aspects to your natal Venus. The LUCKIEST Leos this month were born August 15-18. Your Luck Factor is 7/8 all month. 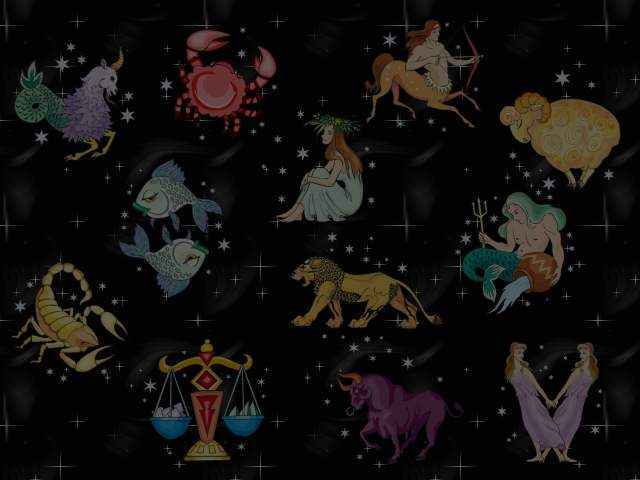 Your Luck Factor is 8 if ALSO your Venus is at 22-24 Leo OR 1-2 Virgo. Your Luck Factor is 3 only on your UNLUCKIEST DAYS this month: April 19-23. Your Luckiest Days this month are April 3, 4, 14, 20, 21, 23, 28. 9, 11, 13, 19, 22, 29, 42.